“We’re still going to eat, probably; we’re still going to wear clothes, probably. Farmers cannot get loans for fertilizers right now. So the supplies of everything are going to continue to be under pressure,” Rogers said. 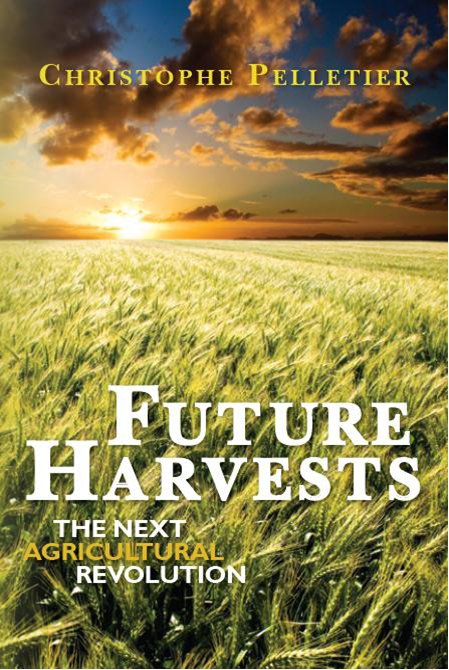 “If I’m right, agriculture is going to be one of the greatest industries in the next 20 years, 30 years. “Food inventories are at their lowest in 50 years, Rogers said, while the oil and mining sectors are also good bets. “Even if demand goes flat or down, as it did in the 30s, as it did in the 70s, you can still have a nice market,” he told CNBC.Despite the recent rally, gold is still a good opportunity if investors choose the right time and way to get in, according to Rogers. “You can buy coins, you can buy the real stuff, you can buy ETFs and ETNs on the exchanges, you can buy mining companies if you know what you’re doing…,” he added. This entry was posted on Tuesday, May 19th, 2009 at 10:54 pm and is filed under Agriculture. You can follow any responses to this entry through the RSS 2.0 feed. Both comments and pings are currently closed.